The bicycle has the opportunity to play a pivotal role in the current transportation woes of car culture. To overcome barriers to riding bicycles on a daily basis-factors that may include age, health, location, load, hills or excessive distance, Kona introduces our first electric assist bicycles. 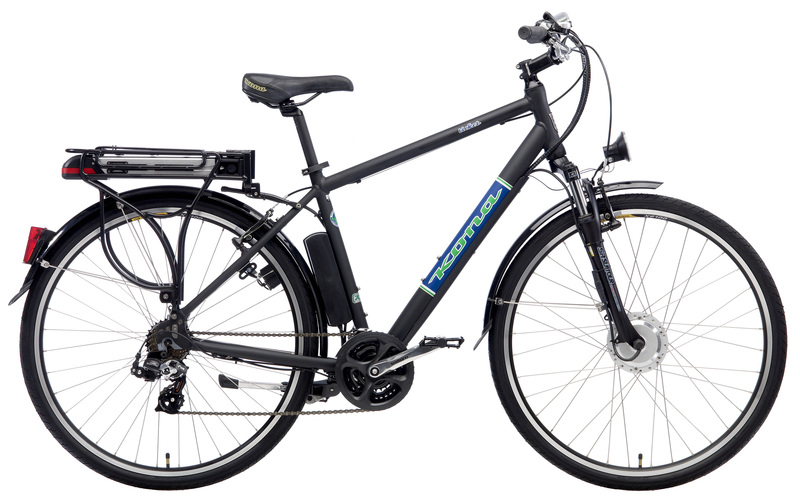 Armed with a 24-volt, 250W battery assisted Pedelec motor that provides smooth power assist when and where you need it. With a range up to 100km, with lights, racks and out of the way battery storage, the Ticket is the answer to reliable, self-propelled transportation for a wide variety of users and uses. Using low profile, re-chargeable Samsung 18650 Lithium Ion batteries, Kona's electric assist technology is based on 700C bicycle trekking types that use a 24-volt, 250W battery-assisted Pedelec motor. Using a patented Dutch design TMM torque sensor and a precise digital processor, the power assist from the front wheel drive motor can be delivered in proportion with the exact power output of the rider. The result is a very smooth, effortless ride. The system's battery capacity is 24V with 10Ah (Amp Hour), (24V 13Ah for the Electric Ute) delivering a long lifecycle of more than 700 rides. 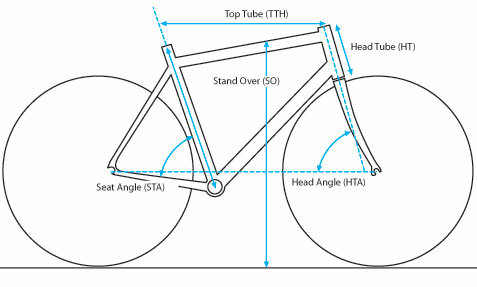 In power mode, the system can assist riding for up to 30km. In normal mode, power assist lasts up to 57km, while in economy mode, the battery has a huge 100km range (all range tests were conducted using a 85kg/190lbs in a mild headwind condition). We've also incorporated a very sophisticated battery management system to detect cell performance and balance, with an incredibly accurate charge indicator. Because Kona is all about quality, our electric assist bikes are the first on the market to pass the stringent CEN 15194 standard for Pedelec bikes in Europe.